LOS ANGELES (KABC) -- Those for and against marijuana initiatives are gearing up to get their proposals on the ballot and voters could end up with many options in 2016. The group California Cannabis Hemp Initiative 2016 started to gather signatures this week to put their measure on the ballot to change marijuana laws in California. 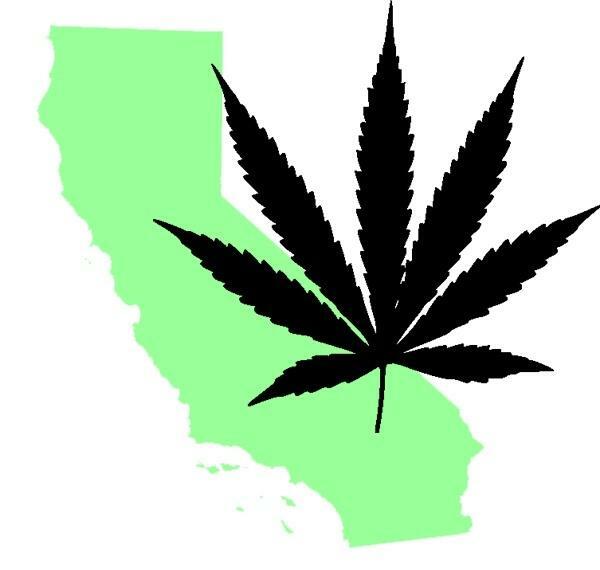 "2016 is the year of change in California," Cannabis Hemp Initiative statewide coordinator Buddy Duzy said. "We're into rolling back the prohibition on hemp, which includes smoking marijuana, but it also includes eating cannabis hemp seed and growing hemp for industrial purposes including biofuels and things like that."